Filled with more than 25 million visitors a year Venice is always more chaotic. 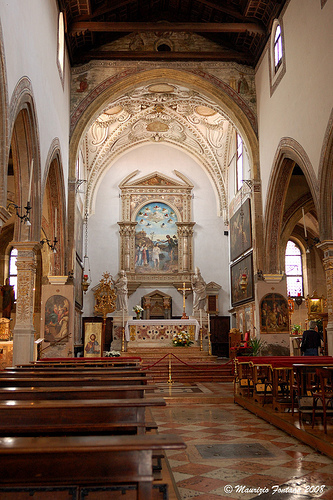 In spite of the confusion and the thousands of people in the narrow alleyways, there are still places where you can hide from crowds and noises: churches in Venice are real oasis of peace and beauty. 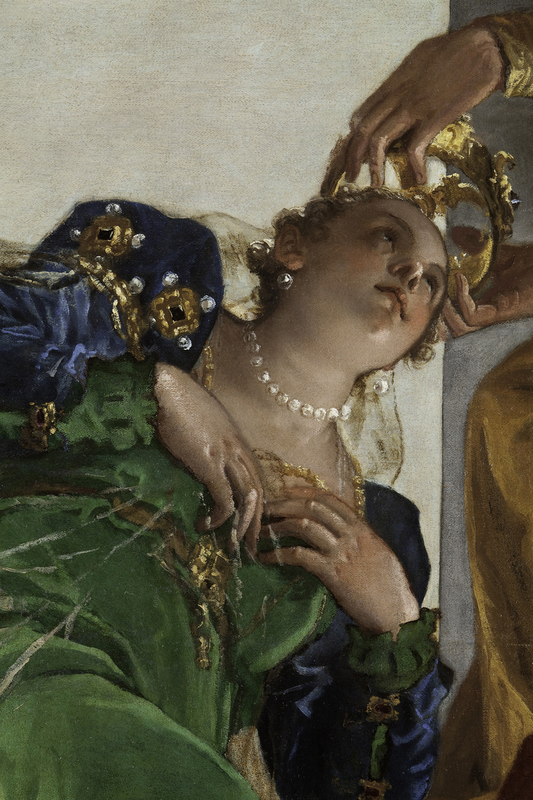 Sitting quietly in front of Titian’s colors, Bellini’s serenity or Tintoretto’s dramatic scenes, it seems as if we could get in contact with our ancestors; as if we, through these works, could understand the passions, the dreams or the fears that moved them. 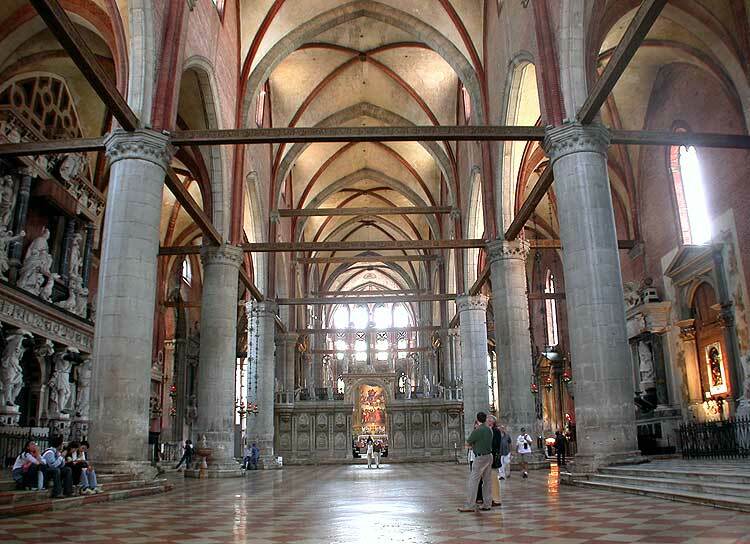 The churches of Venice, to me, are like a bridge to the past; places where for hundred of years daily life, confessions and love stories, moments of desperation and happiness took place. To me, those saints and those Madonnas that look at us from the altars are not only images meant to teach the stories of the Bible, but figures with whom people used to share their thoughts, figures who were part of the life of the community. People would take flowers or little presents to them, would talk to them, entrusting them their thoughts and hopes. In the next posts I’ll put some of my favorite churches. Hoping that visitors will continue to experience them as places of hospitality and beauty.